Discussion in 'Introductions' started by Lukey13, Feb 9, 2019. Hello everyone, my name is Luke/Lukey13 previously under the username xQzR until a recent change. I have just turned 23 years old and I am from the United Kingdom. I am relatively new to this drug server, however I am well acquainted with both playing and running drug servers. 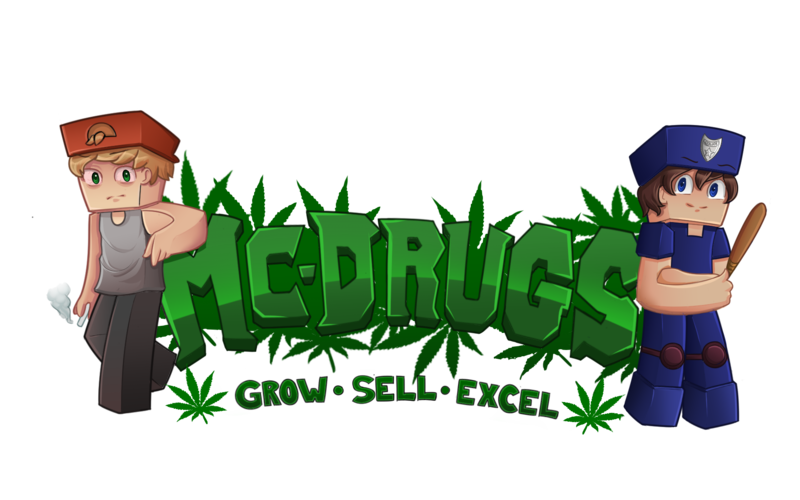 I started playing Minecraft in early 2011 during beta and in 2013 discovered the concept of drug servers and frequently played one in particular which grew to be relatively big (of course for advertisement policies I will not mention which). Through the growth of the server I also grew with it and rose through the ranks, eventually being admin of said server. However, in 2014 I temporarily left gaming behind and joined the military. Of course with the ongoing vigorous training, gaming was not at the forefront of my mind and during this period the server eventually closed. Here I am now in 2019 and I have 4 weeks left of my military service having served 5 years and I am looking forward to diving headfirst back into gaming and this drug server. Any questions, be sure to ask.